Did you know that you can now enjoy Xbox 360 games on your PC? Do you want to know how you can do that? Read this article with rapt attention. We’ll be showing you some of the best emulator Xbox 360 for PC, which can easily be employed to imitate Xbox 360 gaming console on Windows PC. Xbox 360 is one of the gaming consoles of Xbox, a prominent gaming franchise owned by Microsoft. It is a mirrored version of Xbox One, packed with a myriad of exciting games. Xbox 360 is exclusively designed in such a way that its games can only be played on the gaming console. However, the advent of specialized Xbox emulators has eliminated the console’s exclusiveness. As such, Xbox 360 (and Xbox One) games can now be enjoyed on PCs. In light of this, we are going to be looking at four of the best emulator Xbox 360 for PC, with special reference to Windows computers. What are the best Xbox 360 emulators for PC? Xenia is arguably the best emulator Xbox 360 for PC. In fact, as posited by many, it is the only Xbox emulator that perfectly imitates Xbox 360 on Windows PC, with very few incidences of lags and other performance-related defects. Although the Xenia Xbox 360 emulator is only supported on Windows for now, there are indications that a Linux OS version would be released soon. Basically, Xenia requires a set of advanced Windows versions to perform at optimum capacity. 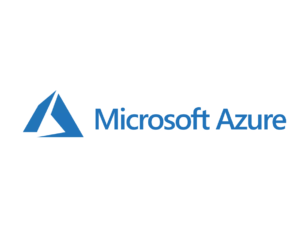 At present, it is only supported on Windows 10/8.1/8 PCs that are equipped with Vulkan-compatible graphic processing unit (check here), 64-bit x86 processor, Xinput-supported controller, AVX-support (Hasswell or Intel Sandy Bridge). Xenia also offers a relatively easy set-up; all you need to do is to download the program, extract the .zip file and run the program as an administrator. You can then open the Xenia emulator and proceed to download your desired Xbox 360 game(s) on your PC. For now, you can download (and play) up to 90 Xbox 360 games on your computer, using Xenia. Xenia is an open source program; hence, it is available for free download. VR Xbox 360 PC Emulator is another top-rated emulator for playing Xbox 360 games on PC. It is one of the most widely used Xbox emulators, with a record of about 300,000 downloads. The program is compatible with mid-level Windows versions (both 64-bit and 32-bit), ranging from Windows 2000 to Windows XP to Windows 7. This Xbox 360 emulator features a relatively high fps (frame per second) rate, improved memory consumption, SSE 3/4 CPU, Radeon GPU support, quick load time and more. Essentially, it offers an excellent gaming experience, with akin reflection of what is obtainable on Xbox 360 game console. VR Xbox 360 PC Emulator is a free program and it is available for download on the source website. The latest version of the program is tagged “Version 1.0.5”, and it has a size of 21.91 MB. 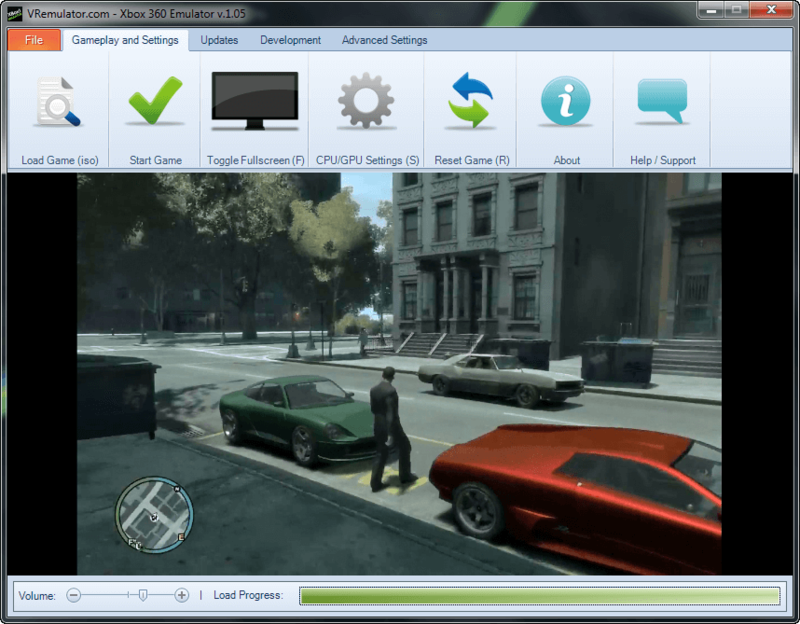 CXBX is another widely used emulator for playing Xbox games on Windows PC. While it is originally designed to emulate Xbox One games on PC, it can also be used for Xbox 360; although there are still controversies surrounding its efficiency in emulating Xbox 360. CXBX is optimized to eliminate system lags, even while playing high-powered Xbox games. In light of this, CXBX is easy to download and install, and it comes with a built-in program, which allows you to convert Xbox games into .exe files. With this, you don’t need to create a virtual machine to imitate the Xbox 360 games, as you can easily enjoy the games directly on your PC. However, there is a limit to the number of Xbox games you can play with CXBX, as it supports only about six Xbox 360/One games. Also, it operates at optimum capacity on only high-powered versions (both 64-bit & 32-bit) of Windows. Lastly, CXBX Emulator is available for free download, as it is licensed under the GNU Public License. Hence, you can easily download and enjoy it for free. DXBX Emulator is one of the most used emulators for playing Xbox 360 games on Windows PC. This emulator, with respect to its inherent features and compatibility, is widely regarded as one of the best Xbox emulators for Windows. DXBX is packed with some excellent features, and it is compatible with all modern Windows versions, including all Windows 7, Windows 8/8.1 and Windows 10 versions. However, it is only supported on 32-bit PC versions. Hence, if your computer is running on 64-bit, you might have to look elsewhere. 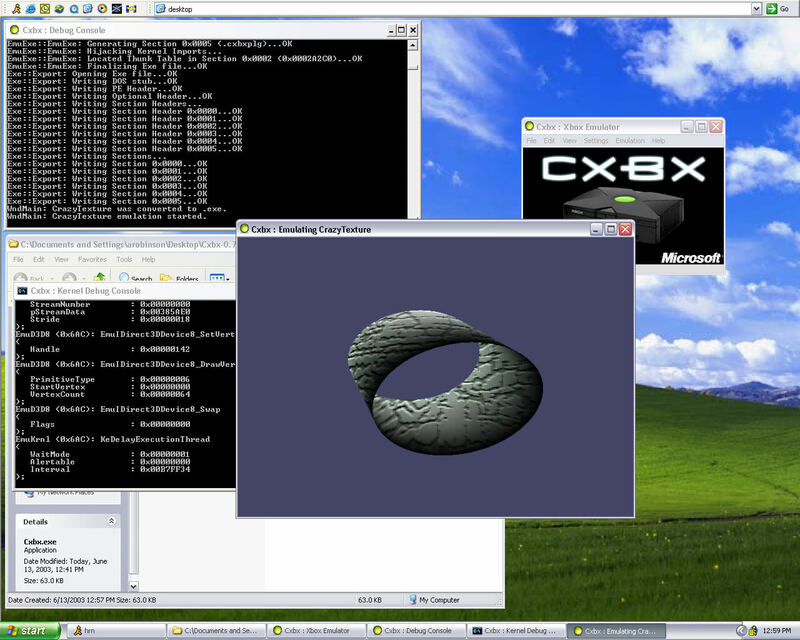 Typically, DXBX hosts an inbuilt Direct3D8, which is used for graphics. Also, it is able to perfectly emulate pixel shaders, controllers, graphics and soundtracks of notable Xbox games. DXBX Emulator converts target Xbox files into executable (.exe) files, to make it easy to install. It has the capability to emulate virtually all Xbox (Xbox 360 and Xbox One) games on Windows PC. Lastly, DXBX is an open source program and can be downloaded for free. 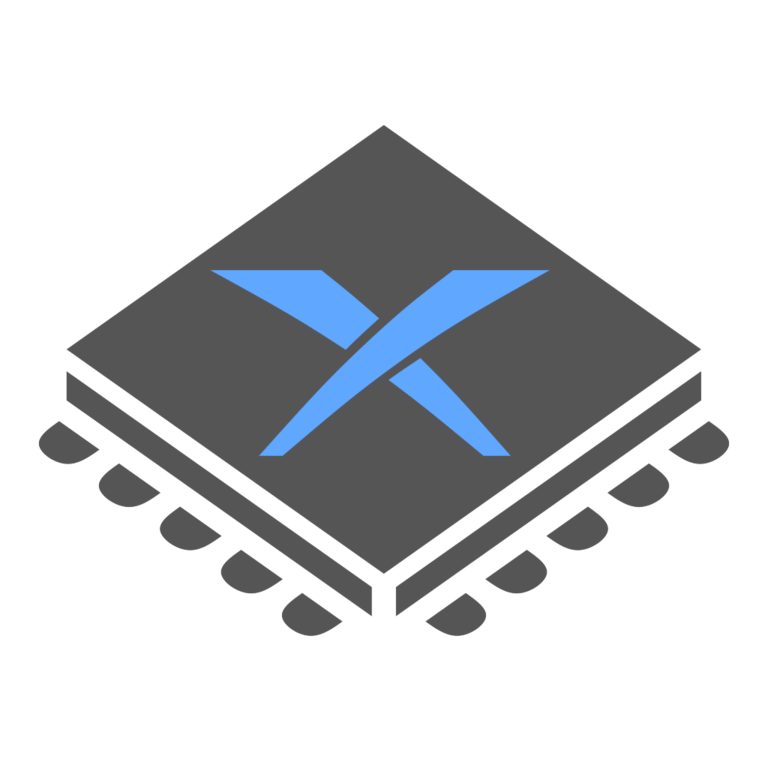 Download DXBX Emulator from SourceForge. The advent of Xbox emulators has empowered game lovers, as they can now emulate the gaming console on their personal computers. 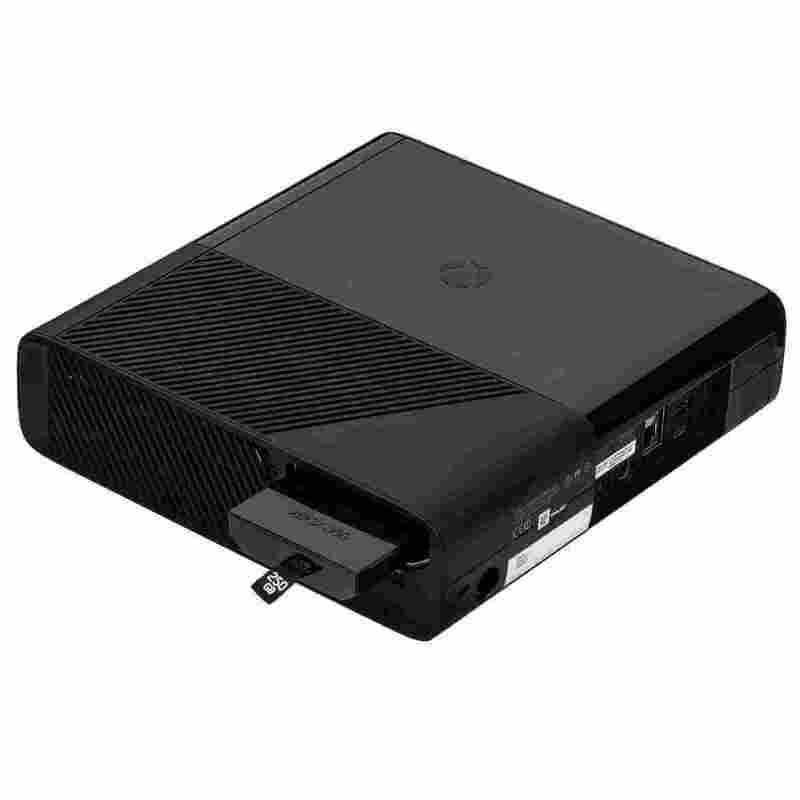 With this, Xbox 360 (and Xbox One) lovers can now save their money and enjoy a near-perfect Xbox gaming experience on their PCs. We have reviewed five of the best emulator Xbox 360 for PC in this article, to better inform your decision on which emulator to choose for your PC.